your reviews of one of my favorite things - ramen noodles - are the BEST! they are great, and i love reading them quite possibly more than eating ramen noodles (which is a huge deal). 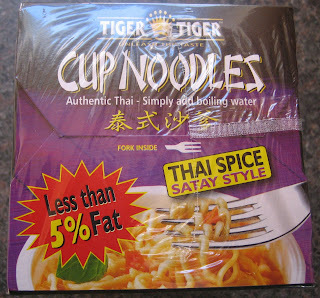 the tiger tiger review here, made me laugh so hard that i was crying. i am not joking. 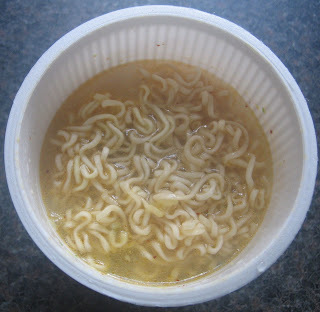 The worst ramen I've ever eaten!